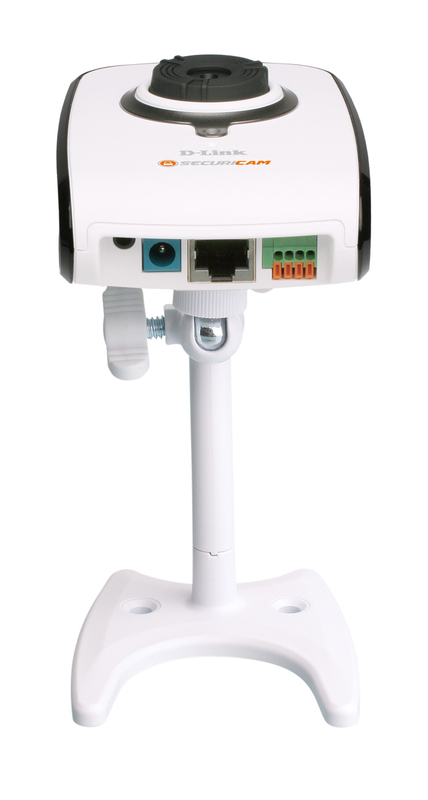 The DCS-2121 is a versatile and unique surveillance solution for your home or small office. Unlike a standard webcam, the DCS-2121 is a complete system with a built-in CPU and web server that transmits high quality video images for security and surveillance. 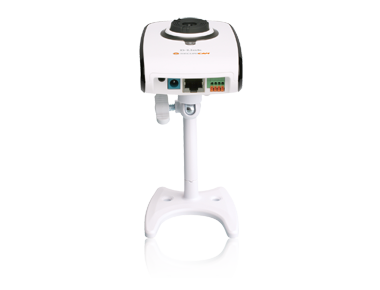 The DCS-2121 can be accessed remotely and controlled from any PC or notebook over the local network or through the Internet via a web browser. The simple installation and intuitive webbased interface offer easy integration with your Ethernet/Fast Ethernet or 802.11g wireless network. The DCS-2121 also comes with remote monitoring and motion detection features for a complete and cost-effective home security solution.